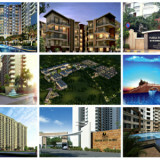 Whitefield is the new destination for most of the home hunters. Reason behind this maybe due to the location of ITPL and many MNC’s located here. The transport system has also improved in this part of Bangalore since the past few years. In addition to this, the greenery on its surroundings and the availability of large acres of land has attracted many real estate developers to this place. Many well-known hospitals, schools, colleges and shopping plazas have been constructed here seeing the increasing amount of demand this part of Bangalore has gained. 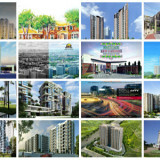 Famous builders from around the country are planning to launch their projects in Whitefield. 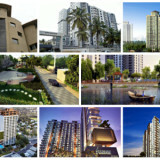 Booking a prelaunch apartment always gives you an opportunity to earn early bird discounts of min 20% on property cost. Isn’t that great! 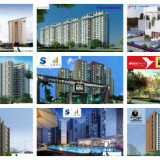 Along with the viable investment, these residential apartments are sure to fulfill your desire for a luxurious and comfortable home. 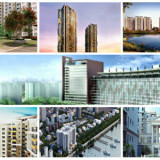 Pre launch Apartments Whitefield Bangalore. 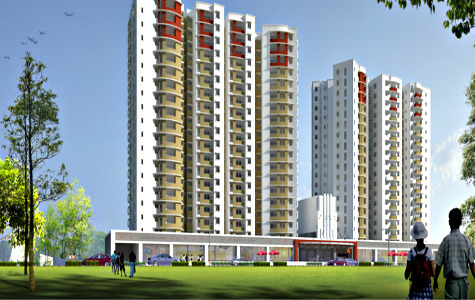 Vaswani Menlo Park is an Apartment Project by Vaswani Group, This venture is situated in Whitefield of East Bangalore. 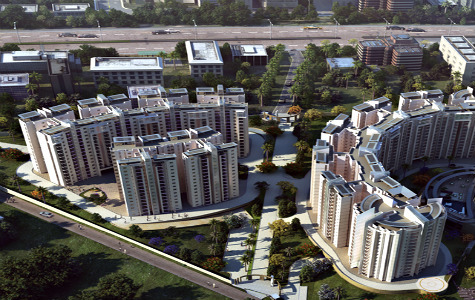 The project offers with a variety of 2 and 3 BHK Apartments with the approvals from BBMP. Vaswani Menlo Park SBA ranging from 110 Sqft – 2200 Sqft. 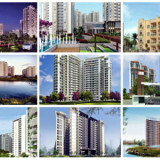 Brigade Lakefront Crimson is a pre-launch Apartment venture in Whitefield, Bangalore by Brigade Group. 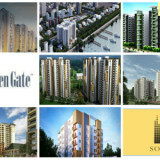 This project is going to coming up in The East end of Bangalore. Brigade Lakefront Crimson offers 2, 3 BHK residential units with SBA ranging from 1100-1750 sqft and the development of this project has spread across 20 acres of land area and the starting budget begins from 75 lacks onwards and provides world class amenities for its residents. 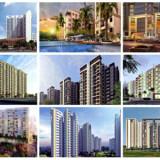 Goyal Orchid WhiteField is a Pre-Launch project in The East end of Bangalore as the name suggests in Whitefield. 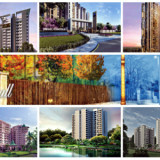 Goyal Orchid project is the latest addition to the upcoming project of Goyal & Co Group, This project spans a land area of 7 acres, which houses a total of492 Units of 1,2, 2.5 & 3 BHK classification and will consist of all the necessary amenities and filled with the richness of nature’s beauty. 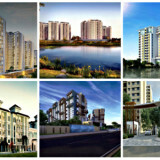 This project has approvals from BDA/BBMP. 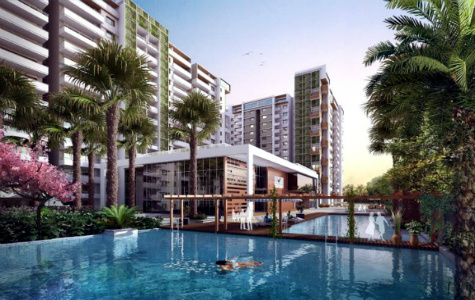 Sterling Grande Towers a Pre-Launch Residential Project by Sterling Developers, This project is located in East end of Bangalore which is the booming IT location, a place called Whitefield. 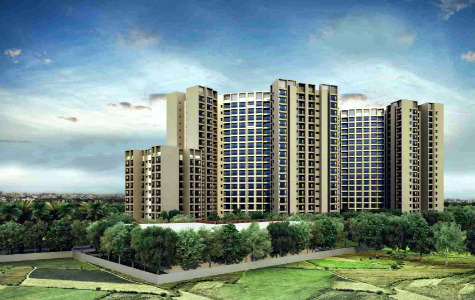 The project Development takes up 7.5 Acres of Land area and comprises of 1, 2, 3 BHK Units types with the starting budget of 19.77 Lakhs.